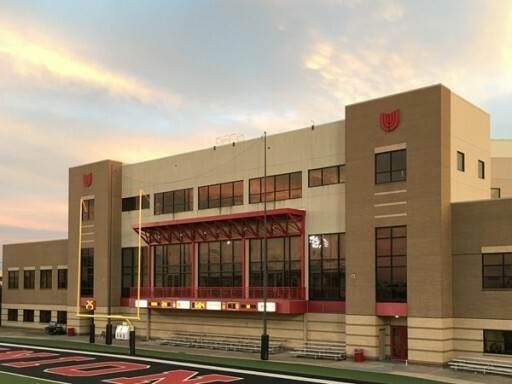 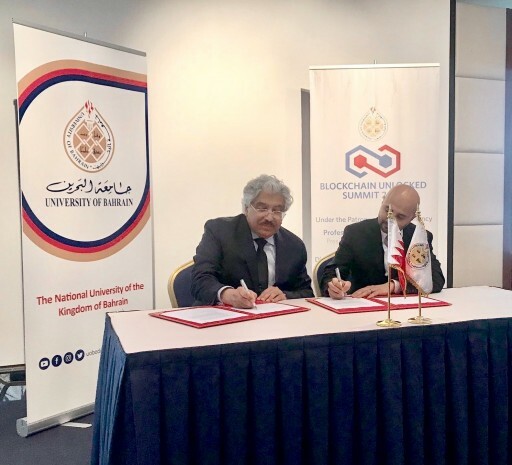 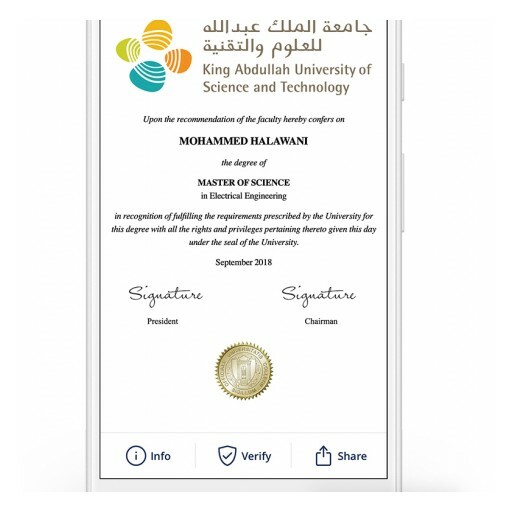 The national university of the Kingdom of Bahrain will become one of the first universities globally to issue digital diplomas anchored to the blockchain using the Blockcerts open standard, in partnership with Learning Machine. 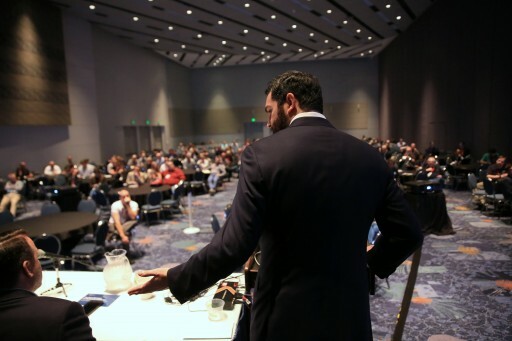 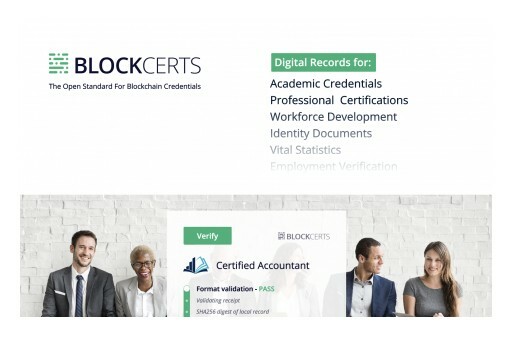 The Blockcerts open standard was selected because it provides vendor independence for records issuance, sharing, storage, and verification. 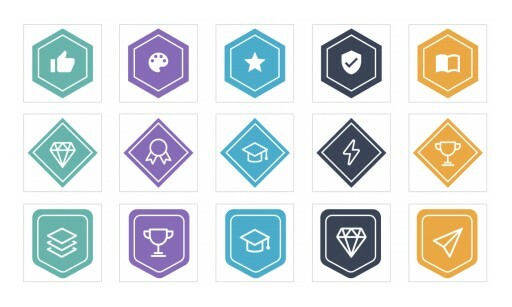 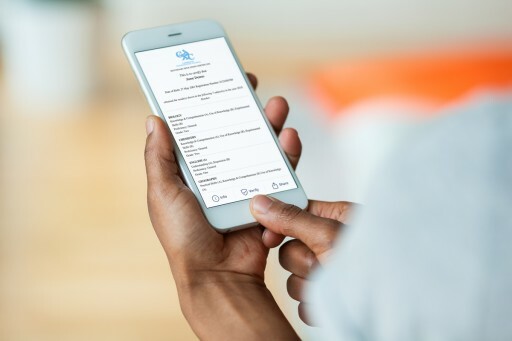 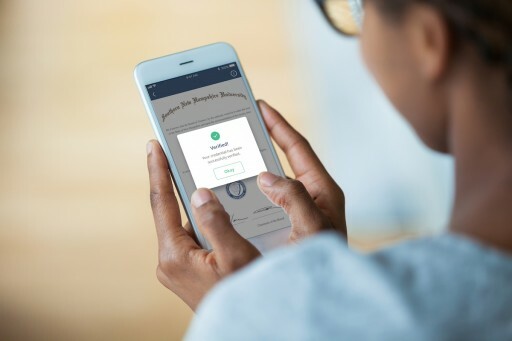 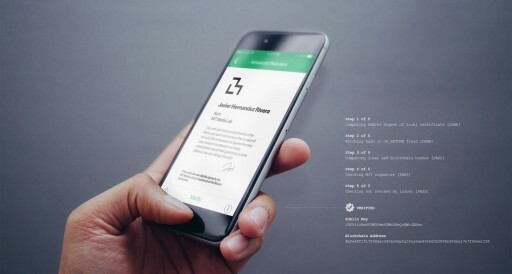 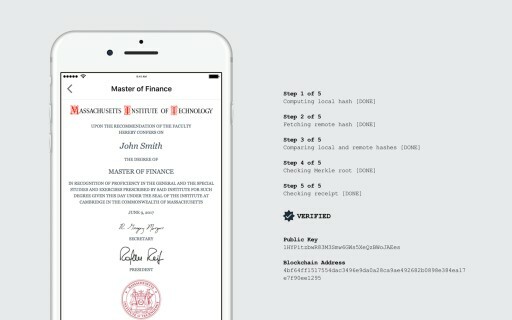 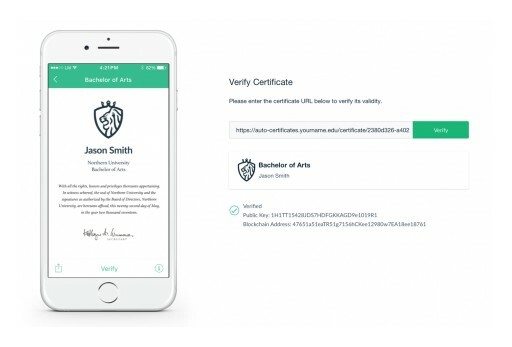 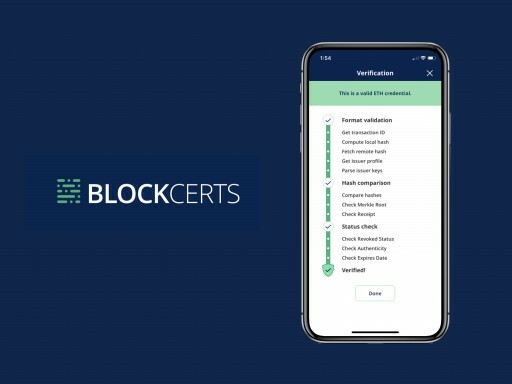 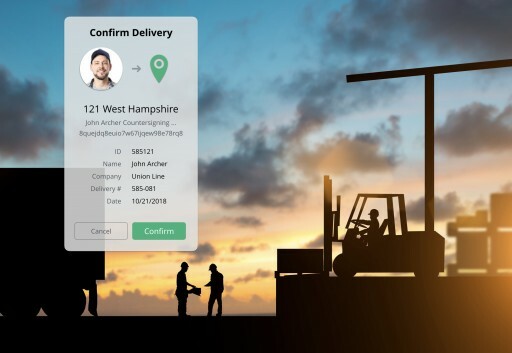 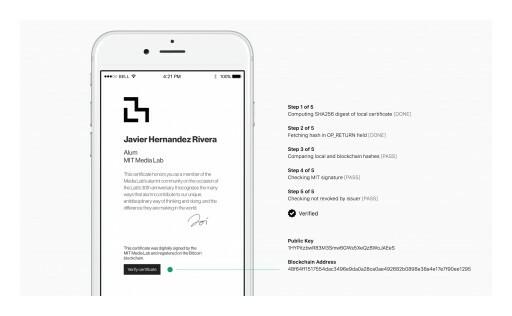 College for America graduates receive Bachelor's and Associate's Degrees as Blockcerts, independently-verifiable blockchain credentials. 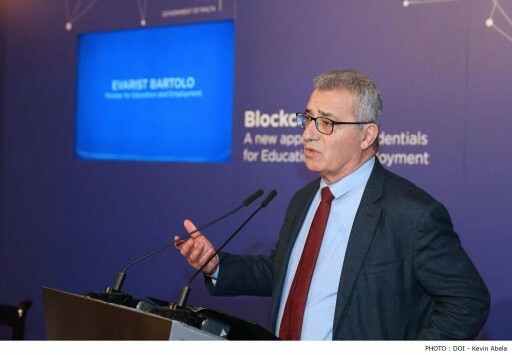 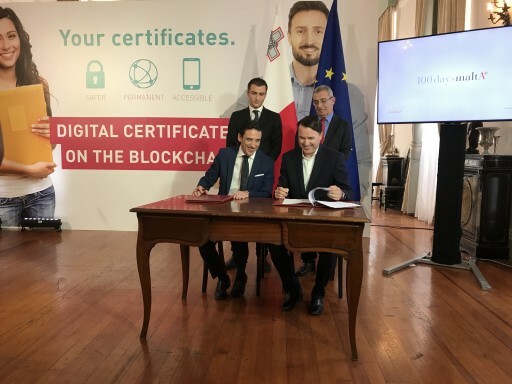 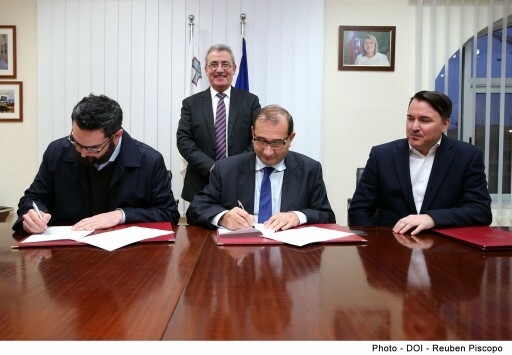 The Ministry for Education and Employment and Learning Machine to develop a significant education technology pilot in Malta.